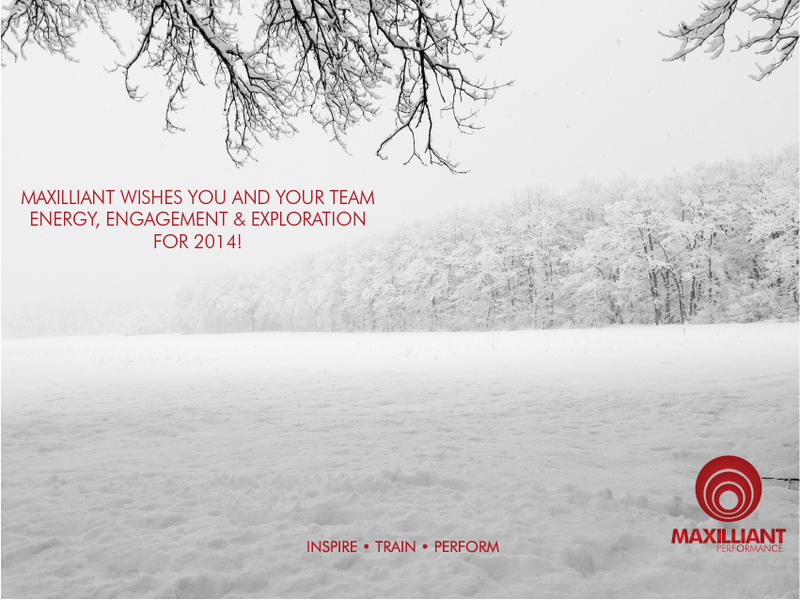 Best Wishes… see you in the New Year! Previous Previous post: Are there rules to create a great company? Next Next post: Are You Bridging or Buffering?